The Associació Orfeó Català is governed by the stipulations of its statutes, by the decisions of the General Meeting of Members and by the decisions of the Executive Committee, currently presided over, since 24th November 2010, by Ms. Mariona Carulla. 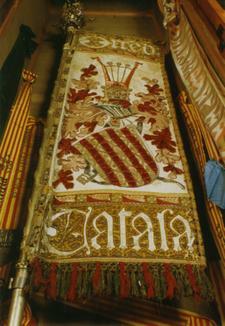 The representation and governance of the Associació Orfeó Català is assumed by the Board of Directors, which is constituted by: a chairperson, first deputy chairperson, second deputy chairperson, third deputy chairperson, first secretary, second secretary, treasurer, archivist-librarian and a maximum of ten members. 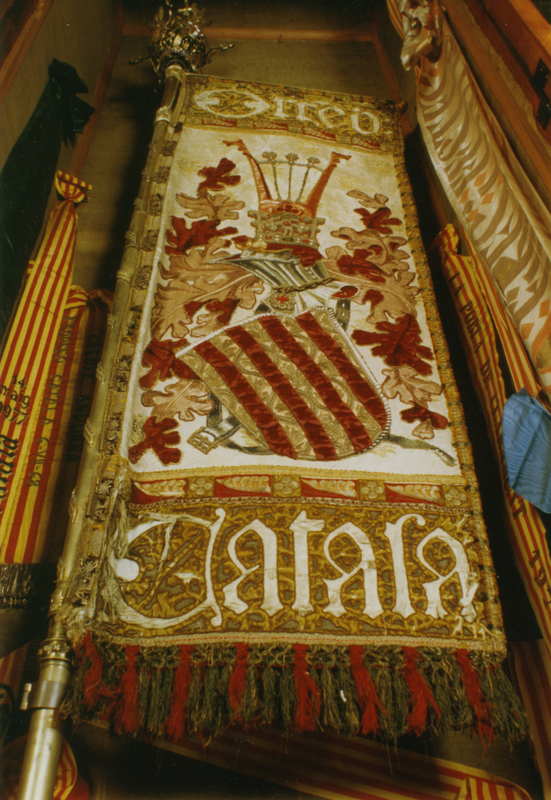 Additionally, there are four members who are chosen by singer members of the Orfeó Català, one of whom occupies the role of third deputy chairperson. With the exception of those designated by singer members, the holders of these offices are elected by the members following the procedure established in the Association’s bylaws. The Board of Directors meets at least six times during the year in ordinary session and may meet in extraordinary session called by the Chairman/woman or at the request of half plus one of its members. The Board of Directors oversees the achievement of the objectives of the Foundation’s Strategic Plan and, consequently, develops the initiatives it considers relevant and provides support to the entity’s executives so they may fulfil the commitments established therein, in relation to these objectives and also to other circumstantial matters in the life of the Orfeó and the management of its assets.